Arab media aren't facing up to their responsibility of not fanning the flames of hate speech and sedition, and should exert more effort to mitigate conflicts they help provoke. "A hashtag I never wanted to use. A Christian 70yo woman stripped naked& paraded in sectarian clashes," tweeted Suzy Hanna. The Twitter hashtag in question, "Masr It'arret" (Egypt Stripped), went viral when an angry mob of Muslim men stripped naked an elderly Coptic Christian woman and paraded her through the streets of her town in the conservative "Saeed" (Upper Egypt) province of Minya on hearing rumors her son was having an affair with a Muslim woman. The assailants burned her house and six other dwellings as police officers reportedly took two hours to respond to the incident. 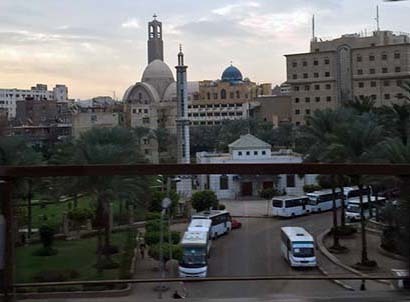 Sectarian bouts of violence are common in Upper Egypt where extra-marital dalliances (and marriages) between members of different religions are more than frowned upon. "What pains me as a 'Saeedi' man in the incident of stripping an elderly woman of her clothes in a 'Saeed' governorate is that what's left of 'Saeedi' society's decent customs have almost dissolved or disintegrated with time," wrote Egyptian Maamoun Fendy in the pan-Arab daily Asharq Al-Awsat. Fendy, who called for serious introspection from the highest echelons of leadership to the lowest rungs of society in a column headlined "A Manhood Movement," said Egyptians used to see a reservoir of manhood in the "Saeed" and that the Minya incident had shaken a national conviction in the values of chivalry, nobility and honor. "The Coptic lady's incident isn't an isolated detail, notably with the media's ongoing approach in handling such matters in a repugnant fashion that contradicts the truth, and falsifies the truth about the deep afflictions that have shaken up society," wrote Lebanese journalist Diana Moukalled in the same paper. 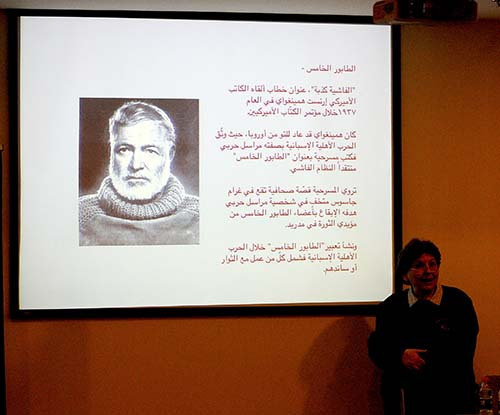 Internal, regional and international conflicts have had a serious, and often adverse, impact on Arab media. The advent of social media has also exacerbated matters, and the first victim is invariably ethics. While mudslinging via and by the media is daily fare in Egypt, where press freedom is endangered and "security" is a pretext for cracking down on journalists and activists, it's not exclusive to that country. 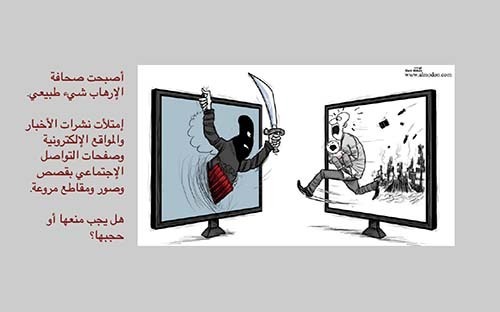 Terrorism, civil war, sectarianism, and economic hardships are reflected in other Arab countries' media, often with lethal effect. Last month I pulled all the stops for 10 days in Jordan to co-train Libyan journalists and media managers on conflict-sensitive reporting. Libya has been racked by infighting, terrorism, divisions, and an influx of refugees and migrants from other African states trying to get to Europe since the overthrow and killing of former dictator Muammar Qaddafi in 2011. Some of the trainees traveled from Libya, Tunisia and Egypt to Jordan. Others were already in Amman, since they work for Libyan media based in the Jordanian capital. 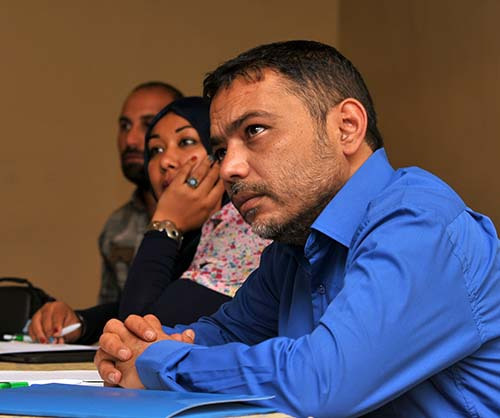 The program organized and funded by UNESCO, along with help from the US Embassy in Libya and the Finnish Foreign Ministry, involved two workshops on how to go about covering news in conflict-sensitive zones, and a final event to produce a code of ethics for Libyan media. 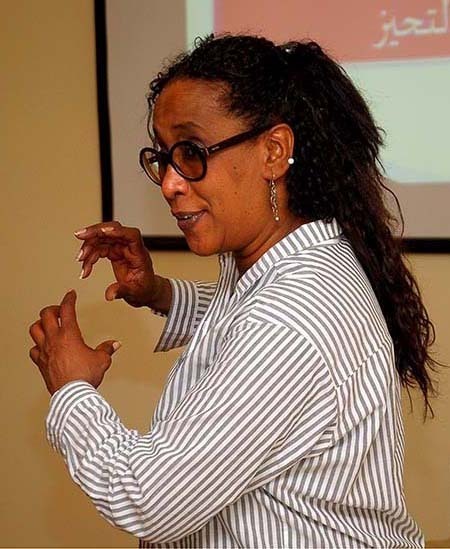 I provided presentations and videos, tailored exercises and assignments for this project, and, engaged with the participants to create a base of knowledge and best practices in conflict-sensitive reporting, and journalism in general. The ethical dimension was ever-present in all sessions and presentations in a bid to create a solid base for fact-finding, reporting, producing and disseminating accurate, fair, balanced and humanitarian content. We began with definitions of conflict-sensitive journalism and bias. I drew on case studies from Lebanon's civil war and residual internecine tensions and how provocative language in the media was, and can still be, a trigger for violence. We focused on the spreading of false and misleading information. The journalists were also shown how to assess propaganda in its historical, political, social, and psychological contexts. The ISIS PR machine we examined is a more contemporary example of media manipulation, given the organization's very strong presence in Libya. There was a session dedicated to rumors during which I deconstructed the concept in psychological warfare and how various governments and factions use them to promote their agendas with the help of compliant media. The power of visuals and how they are used as media tools in conflicts involved a review of photographs, infographics, charts, illustrations, maps, caricatures and videos, their shocking impact through legacy media, and their even more potent punch via social media. There was a separate session on traditional online media, digital multimedia, and social media. Religious incitement and how to cover religious affairs was another session with ample case studies and videos about the monitoring of religious and sectarian incitement in the media and tips on how to cover the topic. A final session in the main workshops centered on peace journalism and how a culture of peace can permeate newsrooms when publishers, editors, producers and managers buy into the concept of positive interaction and engagement. Participants were shown how newsroom diversity, professionalism and cohesion lead to better coverage of conflicts. Libya's political, ethnic and tribal diversity can be a stumbling block to that culture of peace. 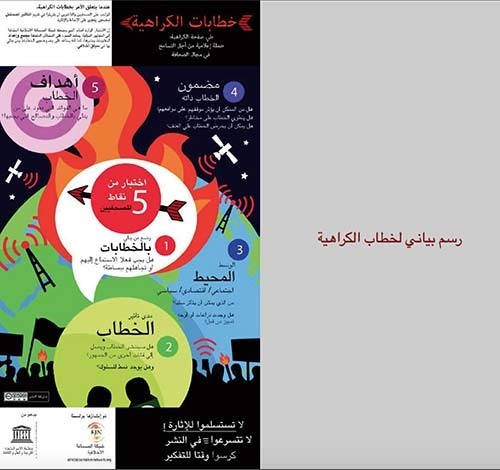 It came on the heels of earlier efforts by UNESCO to establish a base for media ethics in Libya. While most of the allotted time in the final workshop was dedicated to putting in place workable guidelines for good journalistic practice, I provided additional presentations, case studies, exercises and examples of how codes of conduct are formulated, what other countries' media had adopted as ethical standards, and how such codes can be implemented. That included intense discussions on media ethics, hate speech, verification, documentation, and fact-checking, as well as reminders of the basics of journalism across all news platforms and media. Co-trainer Raja'a El Abasi, Tunis-based UNESCO Libya CI focal point, and I hope our efforts will make a difference.